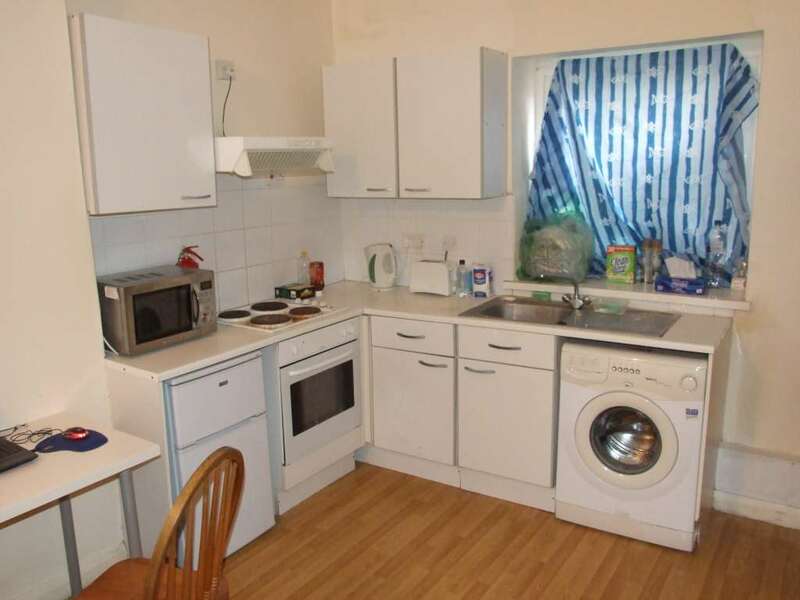 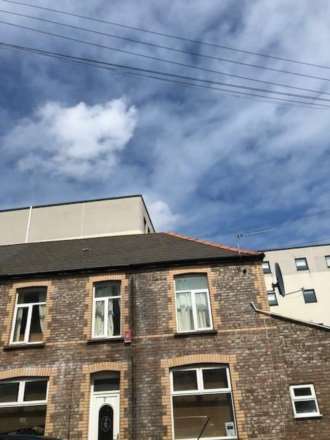 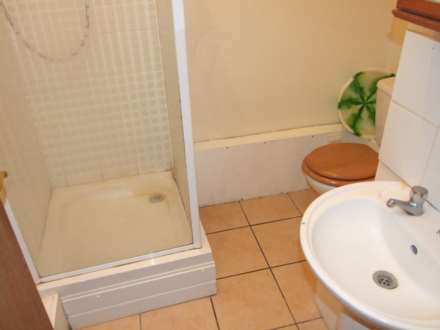 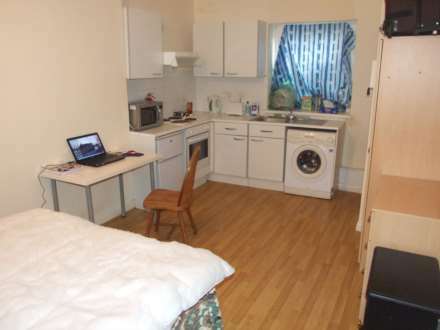 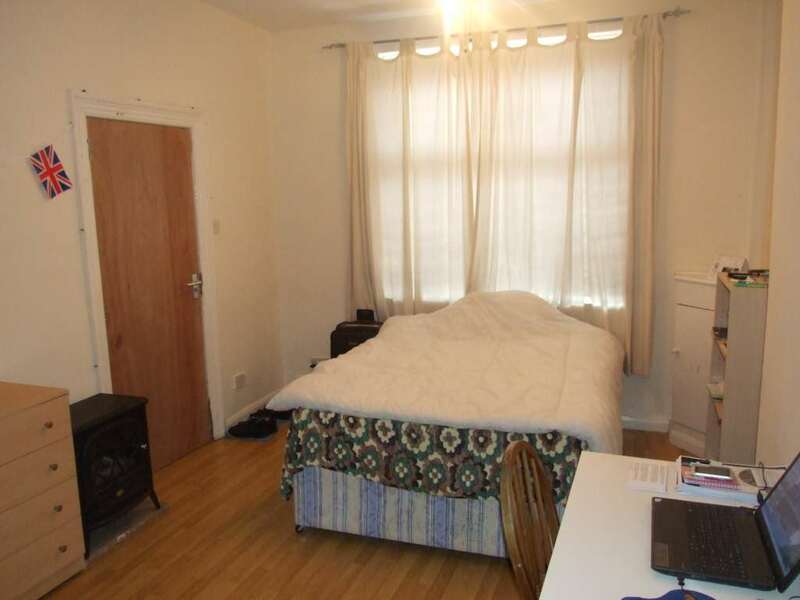 This studio ideally situated moments from Cardiff University & Cathays station, this is an amazing self contained studio flat that offers stylish interiors and has been finished to a high standard. This stunning studio boats ample living space/modern kitchen and separate bathroom and it comes fully furnished. Call our Letting Team on 02920 409999 (opt 1) for more information or to book a viewing.